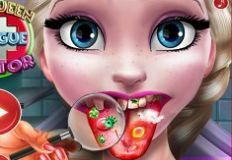 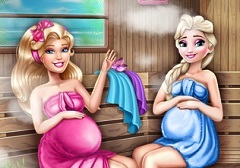 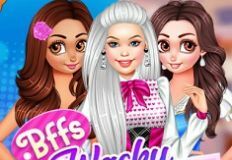 It is time to offer you the newest and funniest game with your friends Elsa and Barbie. 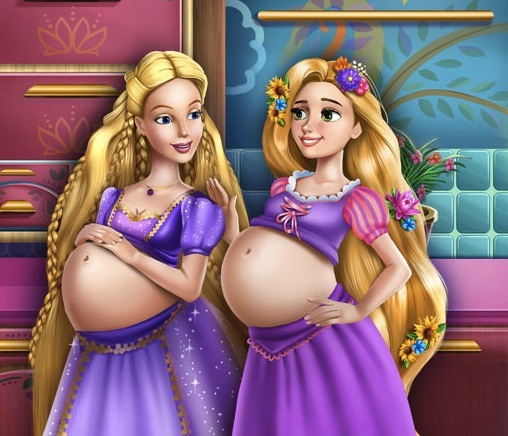 The two loved characters have become best friends and that is not all, they are also both pregnant in the same time. 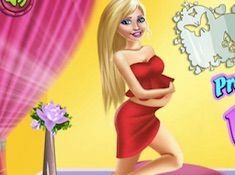 The pregnancy that they have , brought them together and they are spending more and time not to be alone. 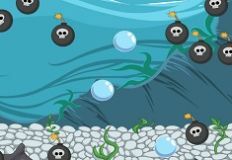 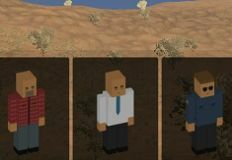 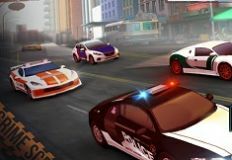 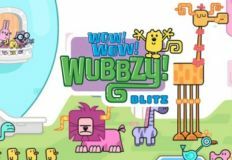 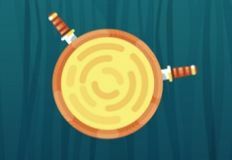 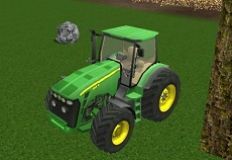 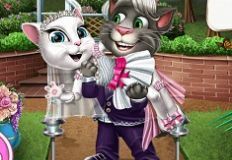 In this new and fun online game that we have for you, you are invited to join them and help them enjoy the time that they have today. 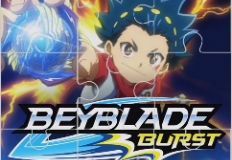 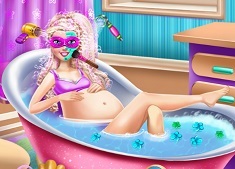 in the first stage of the game you will join them and help them eat what they wants, put music for their babies and do fun things. 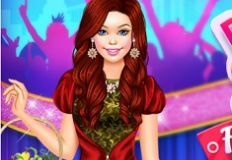 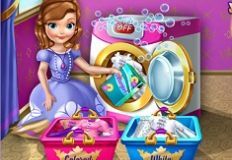 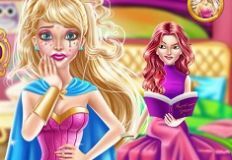 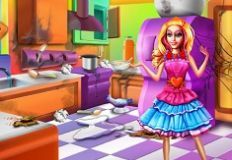 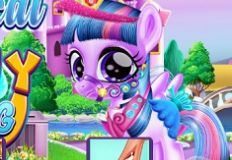 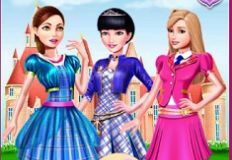 You will get instructions with everything they need you to do and after that you may move to the second stage of the game , which is the dress up stage, the one in which you will be able to choose any outfit you want for your friends Elsa and Barbie. 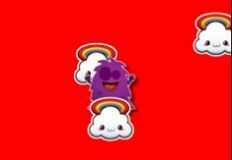 You can choose whatever you want for them. 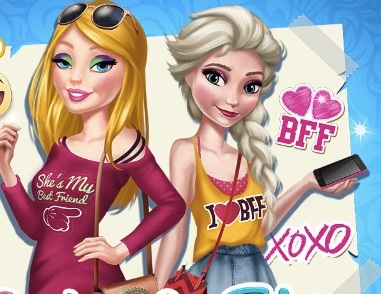 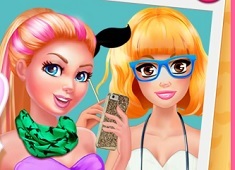 Join Barbie and Elsa in this new and fun game and have alot of fun together!